In recent years, games like League of Legends, Dota 2, Counter Strike might have captured the masses in what we now call E-Sports, an organized platform for competitive gamers however the heart of such phenomena comes from a unique source. The communities, a group of gamers that follow a specific genre and dictate the pace at which certain games become a success story or a book holder on the dusty old shelf. In the late 90’s when competitive gaming was starting to slowly rise one clear community was withstanding the tides of change. The Fighting Game Community or what we now call the FGC. Starting with the franchise of Street Fighter in 1991, this community became the most influential community of all times. It refined and became a trial for all other genres. But it wasn’t untill the early 2000’s and thanks to the digital revolution that this community was able to showcase to the world it’s true potential and influence. 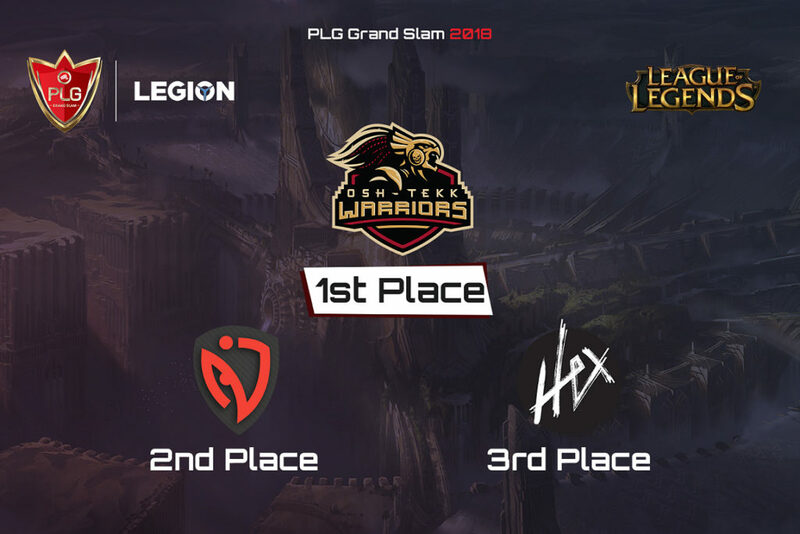 With the rise of the internet, players from around the world were now able to connect thus the creation of overseas competitions started to take shape. 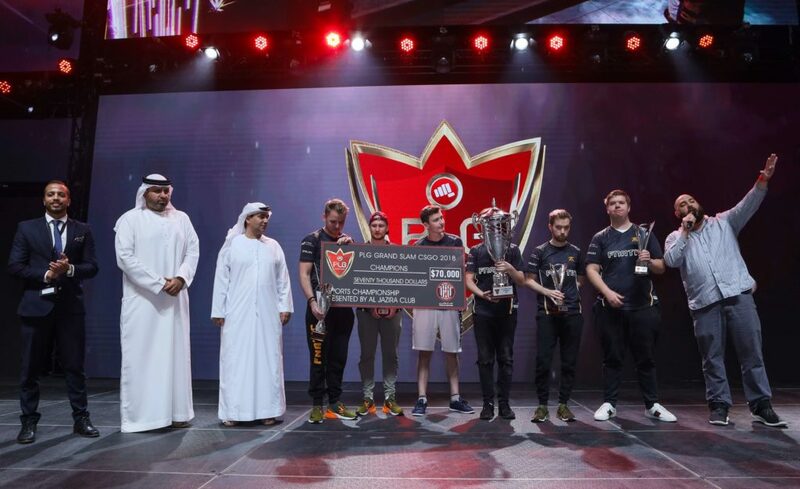 A series of world championships between several titles were able to bring this community together with one to link them all, the Evolution Championship Series. In 2004, an epic global moment referred to as EVO Moment 37 saw an unprecedented reaction that shook the gaming world. A losers final match between 2 superstars portrayed the effort and skills it takes to compete on the big stage. That drew the attention of many. This epic encounter defined the word Hype. However, with time, this community started to fade away due to the lack of new games. 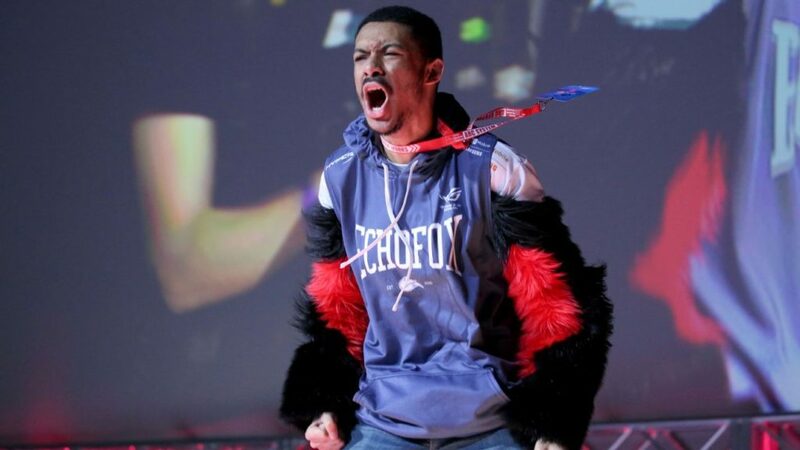 It wasn’t till 2009 that the FGC really started to shine. Games like Street Fighter IV which single handedly brought life back into the FGC was considered the biggest success story in Fighting Games history. 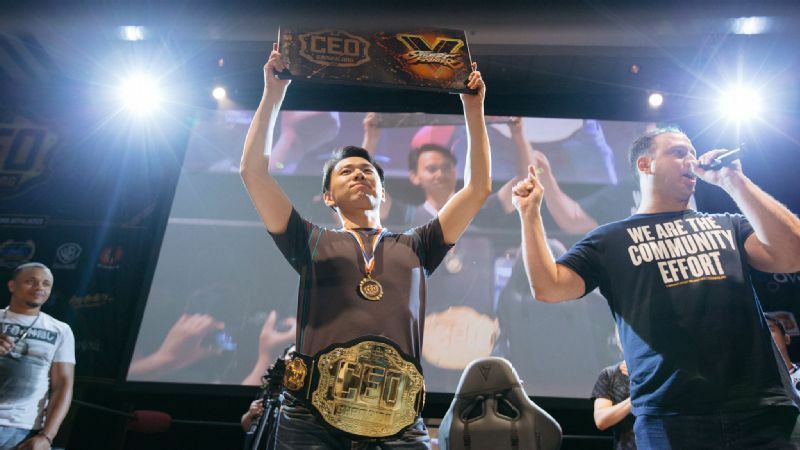 Not only did it manage to bring new players into the community, but its success inspired new games to come out and expand the FGC. This is when the concept of sponsorship started to appear. With the growing streaming platforms, brands started to pay these talented players in return of free (not free if you’re sponsoring a player dor it) advertisement . The FGC has always been special. While competitive video game genres created a phenomenon known as E-Sports, the FGC rejected that notion. They saw E-Sports as the MAN or the corporate giant and wanted to remain labelled as the underground scene. The graffiti artists, the rebels of video gaming. The notion of not selling out fuelled the community and made them stronger. With titles like Tekken, Street Fighter, Smash and Mortal Kombat each selling over 5 million copies, the FGC had one thing that other communities didn’t have. A theme at the heart of it all. It didn’t matter which game you played, as long as it was a fighting game then you were part of the FGC. Stronger in numbers was their key to success and with platforms like Facebook, Twitter, Twitch, … they now had a place to share their voice and talk to each other across oceans. Wherever you travel around the world, one thing is for sure, you will find a member of the FGC. 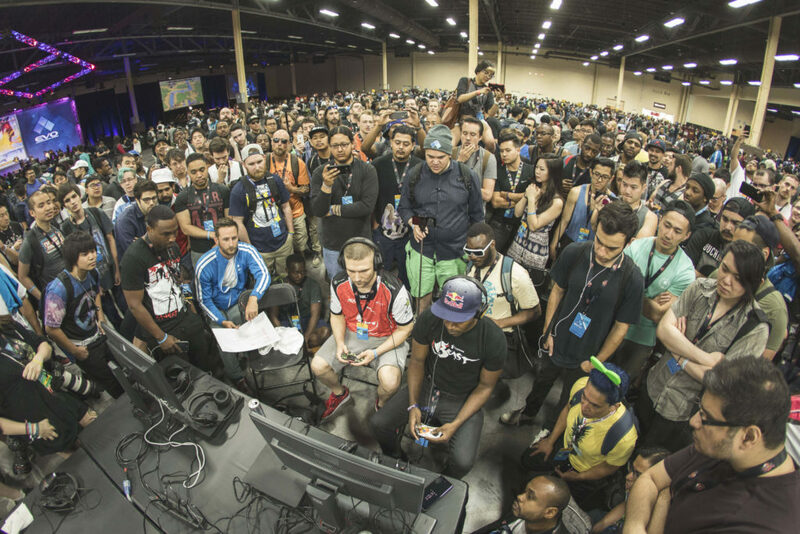 Unlike other gaming genres, Fighting Games are scattered across the globe and it is often praised for its racial diversity. Because of this diversity and the culture it holds as the underground community, FGC is not always easy to spot and work around. The community is mostly dormant and only vocal online. The tournaments that are held locally are usually created by the community for the community. However, if there is a tournament, rest a sure that they will show up in numbers. For example, In the Middle East, it is a gem waiting to be discovered, a dormant giant. In Saudi Arabia, in a single gaming event, we saw hordes of players rallying up to play Tekken 7. The Smash community managed to create a buzz in countries like Kuwait. In the United Arab Emirates, Street Fighter V had more registrations than most of the ranking events in Europe. 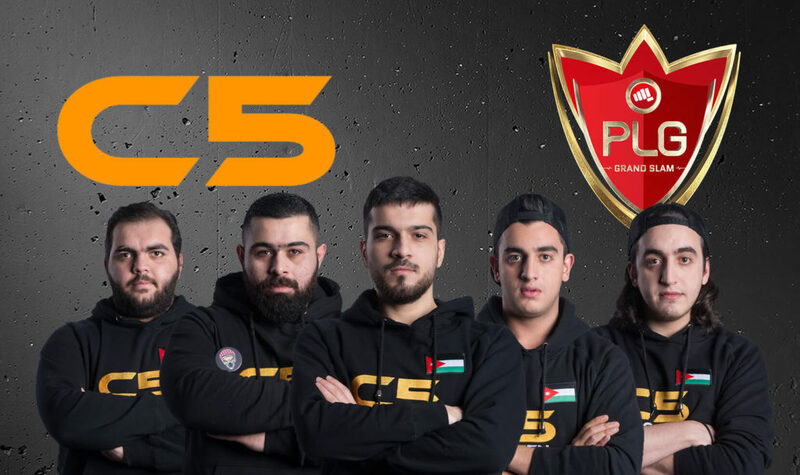 With talents such as Tekken Master who shook the world during EVO 2016, Big Bird who has been praised for being one of the best SFV players of the new generation and Angry Bird who is currently the European champion, the Middle East finally has a voice in the FGC. The sleeping community is no longer asleep and with every day that passes we are witnessing new talents rising to the challenge. The FGC is definitely a force to be reckoned with in the Middle East.